From a young age, Neymar Junior was identified as a future great of world football. Since then there have been both highs and lows, with triumphs at Santos sometimes overshadowed by the controversies and disappointments of his early days at Barcelona and at the Brazil World Cup. But his pivotal role in Barca's spectacular 2015 treble has reconfirmed him as one of football's most devastating attacking forces and he now stands on the brink of greatness. 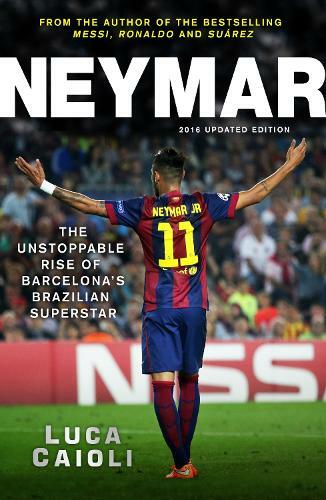 Fully updated and drawing on exclusive interviews with those who have known and worked with him, Neymar paints a compelling picture of the life and career of a global icon.